Chip and putt golf within complex. 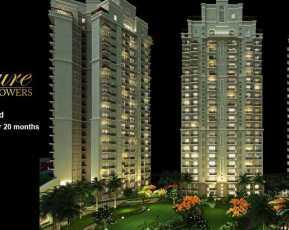 Ace Group's Golf Shire is designed and planned to create a perfect harmony between modern and green living. 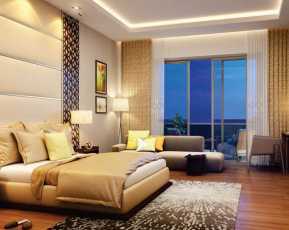 This ongoing residential project adjacent to Noida Expressway replete with great ambiance and luxurious lifestyle amenities ensure that every moment you spend in Ace Golfshire Noida give you utmost happiness. Premium Ace homes carefully positioned in Sector 150, Noida render superior connectivity to major cities in Greater NOIDA, Greater Faridabad and the National Capital Delhi. The beautiful landscaping based upon golf theme and green concept provides a great ambiance with less pollution to live a healthier life. 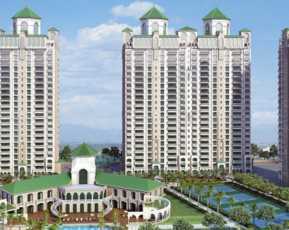 Ace Golfshire Price starting from 83 Lacs onwards is attracting home buyers and investors in Delhi and NCR. 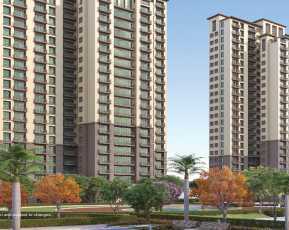 It gives you opportunity to invest in the fast growing locality of Noida. 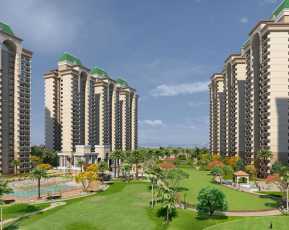 Property in Sector 150 Noida located right off Noida Expressway is easily accessible from Delhi and all major cities in NCR. You can find a number school, institutes, hospitals, corporate hubs, IT parks, shopping and entertainment zones in and around the area. This new project by Ace Group surrounded by basic utilities of life promise a happy and prosperous life. The planned development is adorned with modern club amenities, multi-purpose hall, swimming pool, spa center, gym, yoga room, Children's play area, separate kids pool and various indoor & outdoor sports facilities offer you endless recreational options. Conveniences like salon and departmental store to meet your everyday grocery needs within the residential complex make life easier for the residents. Contemporary homes with international standard specifications such as excellent finishes, fixtures & fittings of repute make, mod kitchen and 80% open green spaces are worth investing. 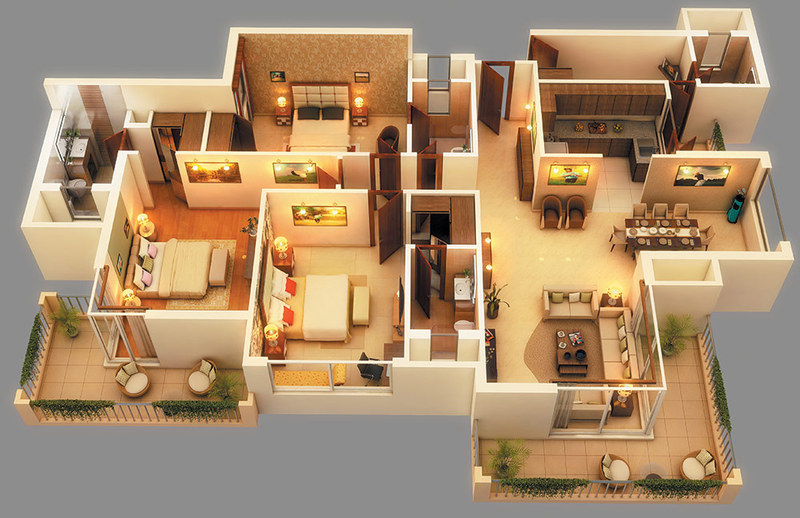 Customers can choose from a wide range of floor plans such as 3 BHK (1675 Sqft) and 3 BHK + Servant (2095 Sqft). High end homes are available with a special payment plan as well as construction linked payment plan (CLP) to meet the varied investment goals of the esteemed customers.